Add a nice pop of color to your everyday and choose from 4 classic colorways that will easily transition you from this season to the next. 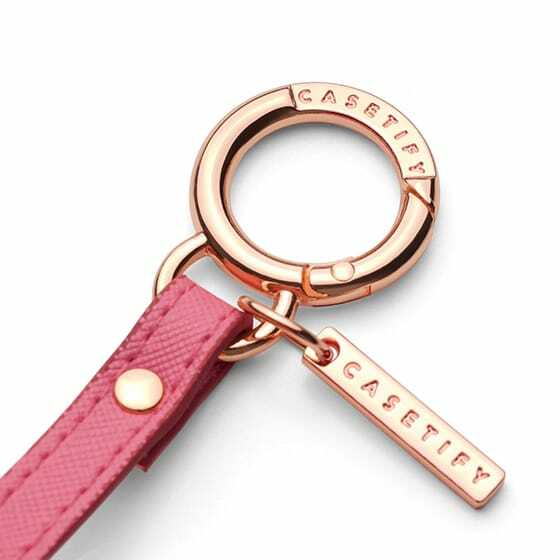 This bold charm is soft to the touch and delicately dangles from a sturdy rose gold-tone clasp. 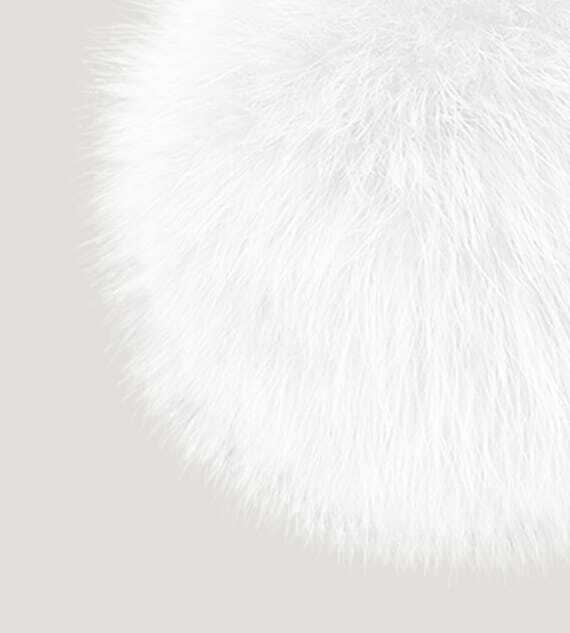 As playful as it is elevated, our Pom Pom Charm adds a luxe finishing touch. 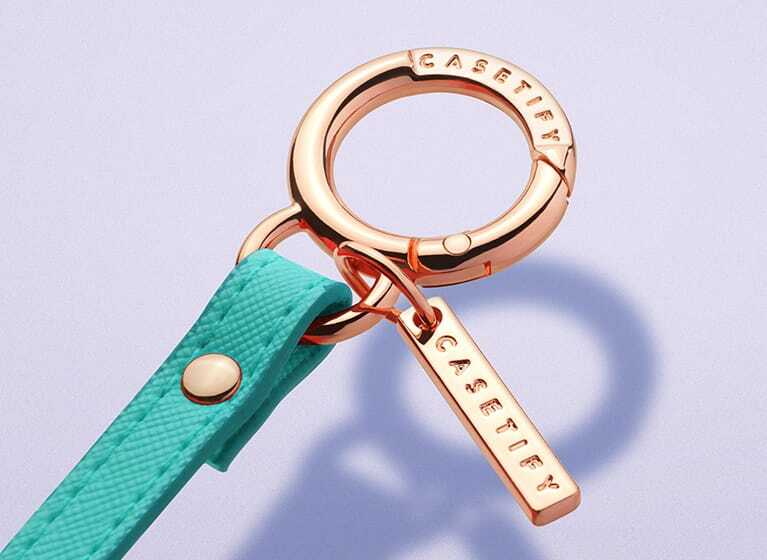 Whether you're dressing up your keys or everyday purse, it pairs well with just about anything. 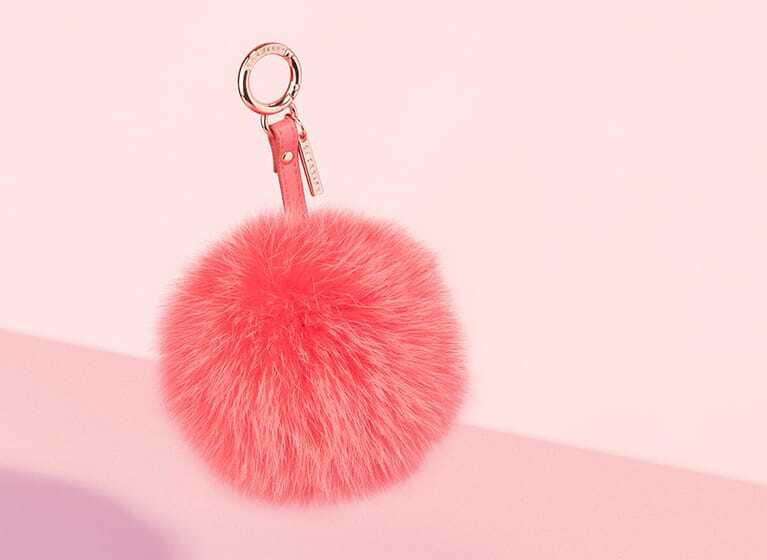 Crafted using a durable saffiano leather and metal clasp, the Pom Pom Charm is guaranteed to stay on all day long. 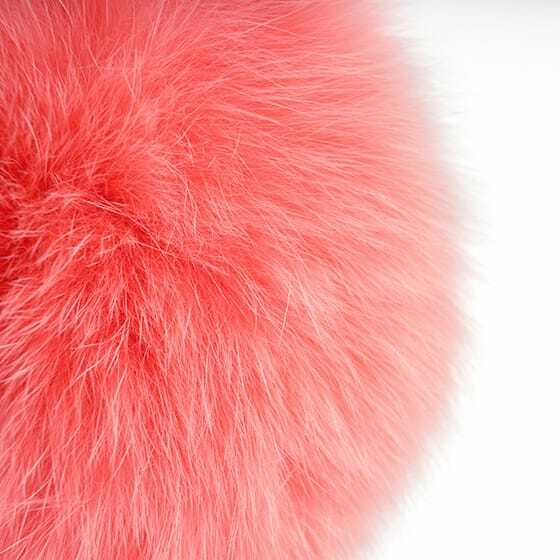 The Pom Pom Charm is only available in super limited quantities. Shop these while you can.